Beautiful Custom Built Brick Ranch Home With 3 Car Garage Attached and Oversize Separate 2 Bay Garage with Back Hanger 10 x 40 Schweiss Door and Attached RV Brick Covered Parking. 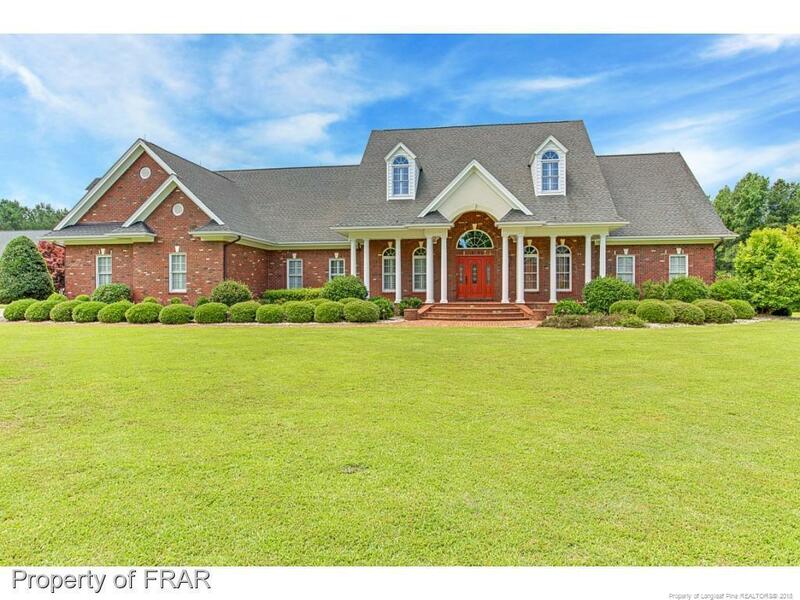 Home sits on 1.97 ACRES of Beautiful Landscape. Backs up to the Common Area (Taxiway). Home Features 3 Bedroom 3.5 Baths With Bonus Room w/Closet, Loft Area, Both Formals, Breakfast Area, Sunroom, Laundry Room, Large Master Bedroom with Sitting Area or Nursery. Central Vacuum and Speakers Inside and Out.